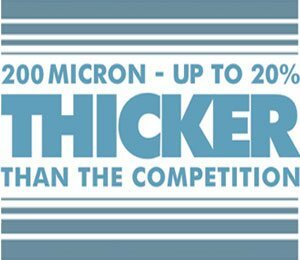 Over the winter months, the days are short and dark settles quickly. 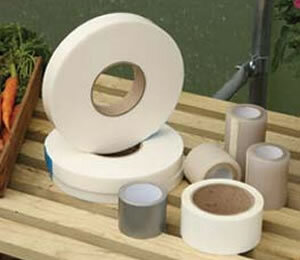 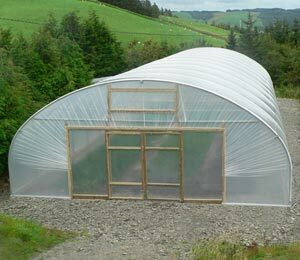 But a polytunnel means that there is still plenty that can be done in the garden. 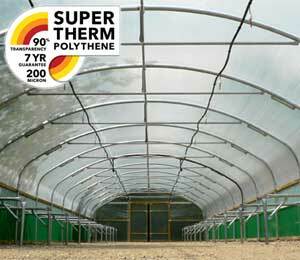 Though the inside of an unheated polytunnel will still be cold at this time of year, it will be warmer than it is outside in the open. 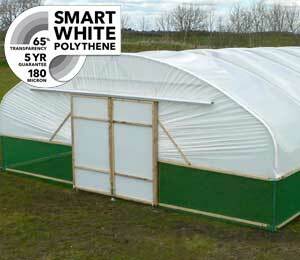 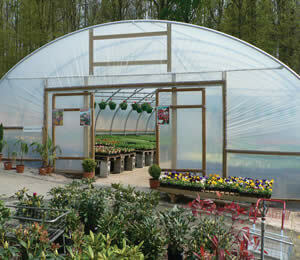 What is more, on a sunny day, a polytunnel can be a bright and airy space. 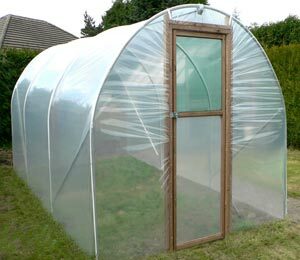 Though it is still too early and too cold to sow or plant much in your polytunnel, there are other ways to make the most of this light, yet covered space over the winter months. 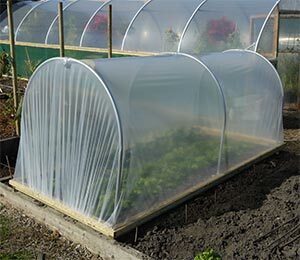 A floating shelf can be a good place to sow seeds for plants that can handle some cold, and many polytunnels in the UK will remain frost free. 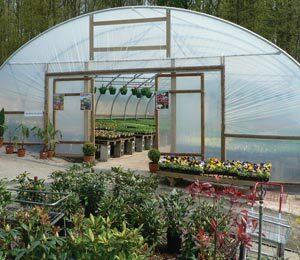 At this time of year you may also be able to plant hardy perennials in your polytunnel, or to place some bare root canes or shrubs. 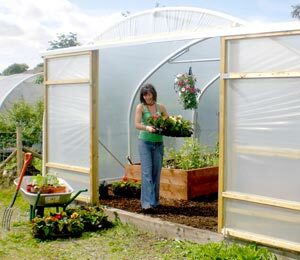 Gardening in winter is so much more pleasurable when you can do it under cover and it is very satisfying to be able to harvest crops all throughout the year. 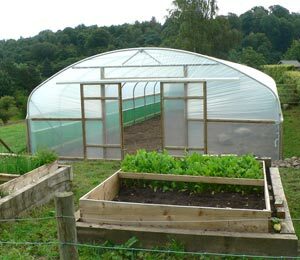 A polytunnel is useful for growing food, but there are other ways to make use of the space when there is less going on during the winter. 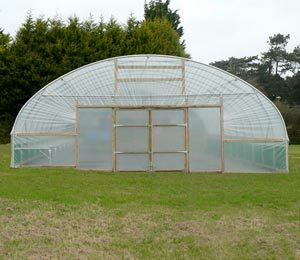 As a bright yet often frost free place, a polytunnel could be used to chit potatoes, or to store some winter vegetables out of the reach of rodents and other winter foragers. 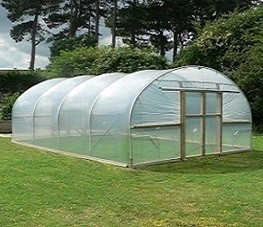 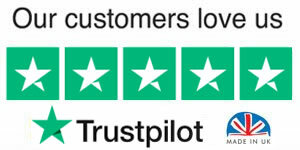 Thinking outside the box, a polytunnel could also be a location to dry paintings that you have created, or, for example, furniture that you have upcycled and painted, if you do not want to suffer the VOCs (volatile organic compounds) creating odours and polluting the environment inside your home. 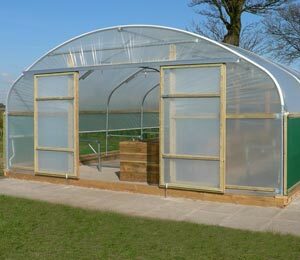 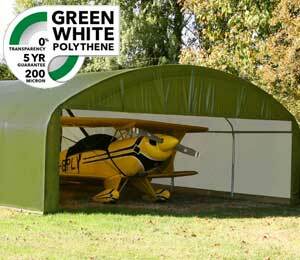 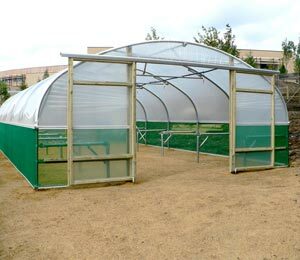 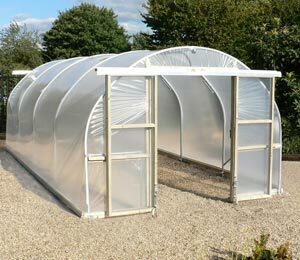 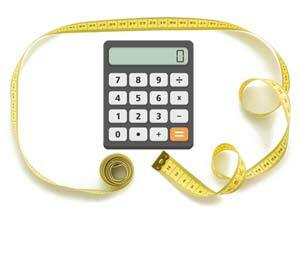 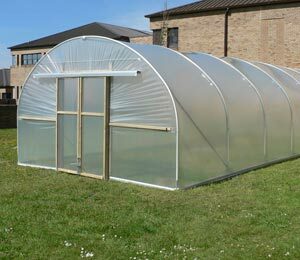 Since it is a sheltered yet well ventilated space, a polytunnel could come in handy for these sorts of projects. 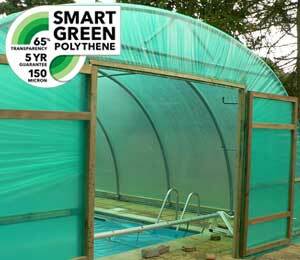 On a bright winter day, a polytunnel could even be a good space to hang out your laundry. 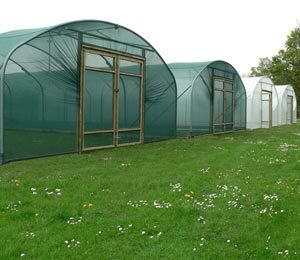 It may be quicker to dry clothes or bedding in a warmer space indoors, but doing so can increase the humidity indoors considerably, make the space uncomfortable and damage the fabric of the building if done too often. 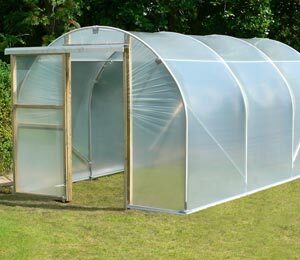 The laundry will dry more quickly in a polytunnel than it would do indoors – so this could be another way to take full advantage of your polytunnel space over the winter months.